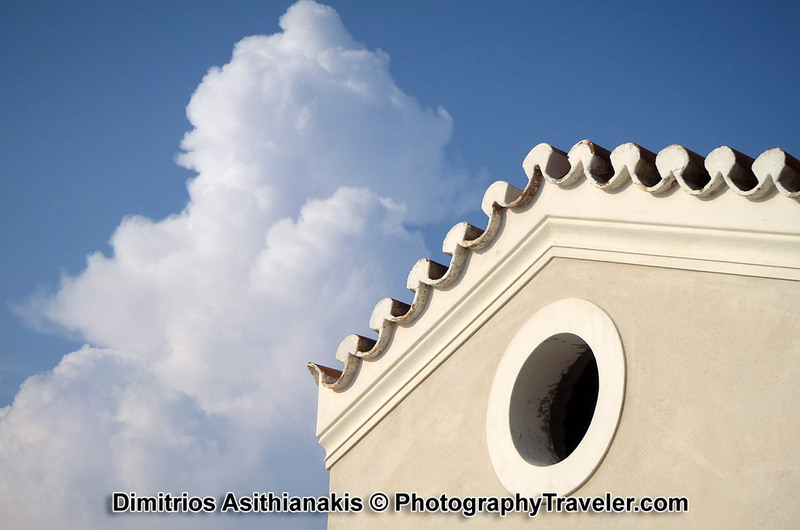 The island of Spetses is an historic Greek island in the Saronic Gulf. At just 22 km2 in area this small island played a huge role during the Greek War of Independence in 1821 which liberated Greece from the oppression of the Ottoman Empire. 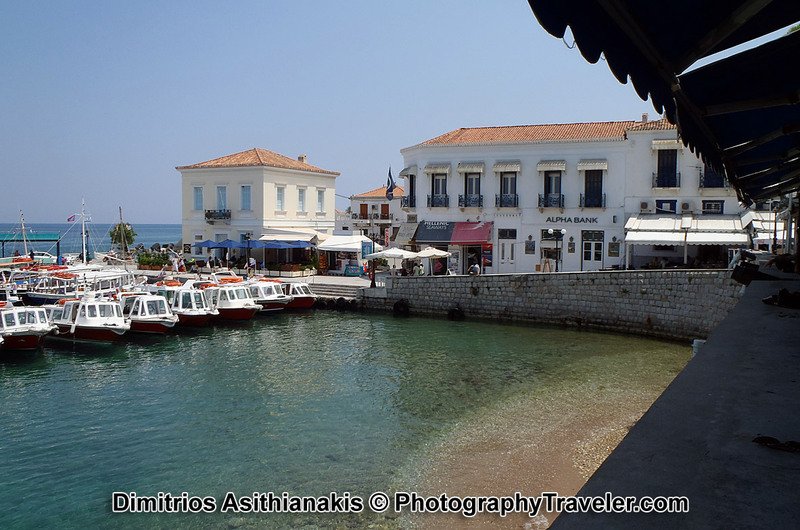 Spetses has an extensive history as a tourist destination and has always been well known for its cosmopolitan atmosphere. Nobles, grandees of wealth, artists and socialites chose Spetses over the years as a holiday destination or as a place to have their summer residences. 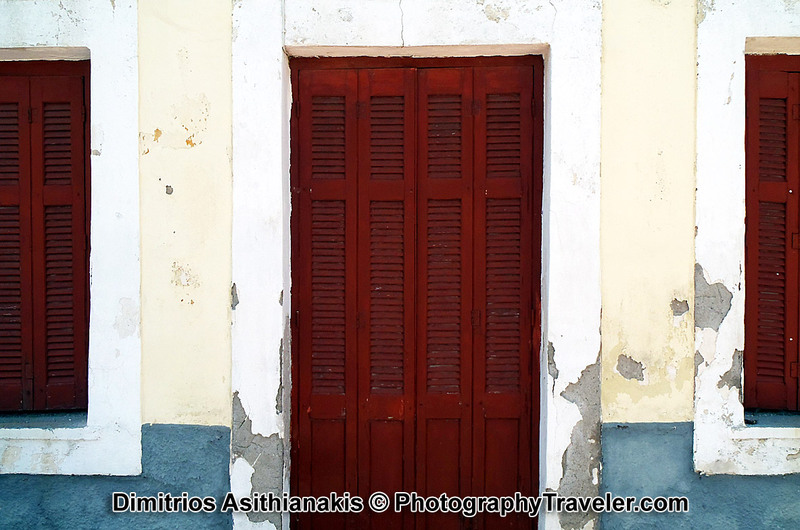 Next to Spetses is the private island of Spetsopoula which has been owned by the Niarchos family since 1958. 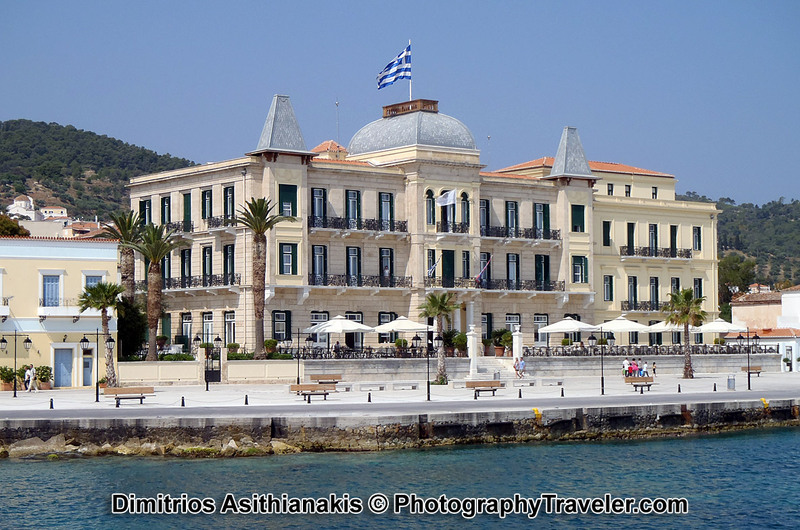 In the port of Spetses you can find the Poseidonio Grand Hotel, a hotel with a history of over 100 years that can rival in luxury and architecture the best of any European hotel. While you can take the scenic route from the Spetses hotel to the Old Port either by horse and carriage or on foot, believe me it is one of the best rides in Greece.